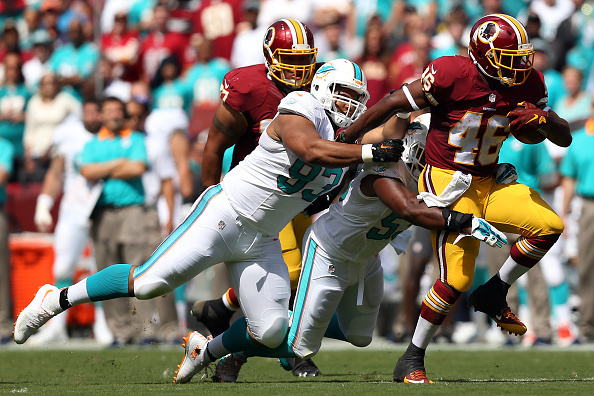 3 Comments on "Video: Did Dolphins Ndamukong Suh Kick Redskins RB Alfred Morris In The Head?" Watch it 5 more times, if that’s what it takes morons. He holds him and toe blows his facemask. He also had a crushing helmet to helmet and an eye gouge. 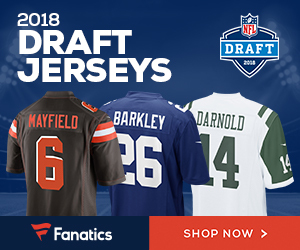 Im sure Alfred Morris (an upstanding player). Was just overreacting. Keep defending the wrong guy.